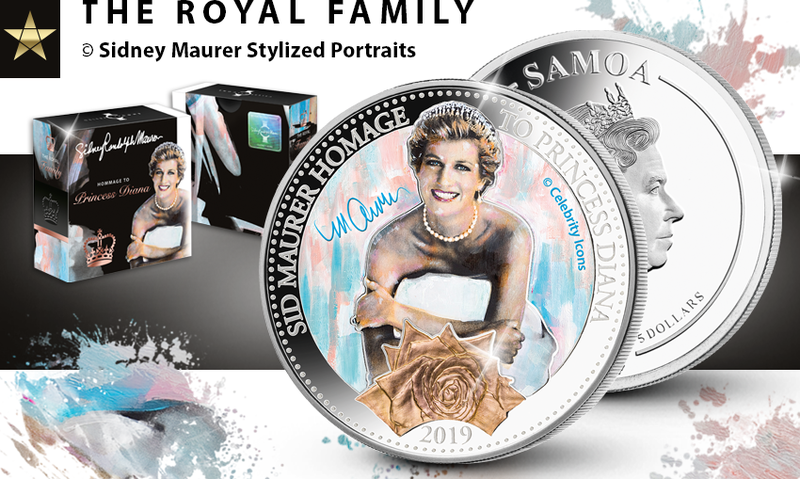 Honor the "Queen of our hearts - Princess Diana" with us and pay tribute to the world's most beloved Princess with the 1oz Silver Coin Collection "The Royal Family"! 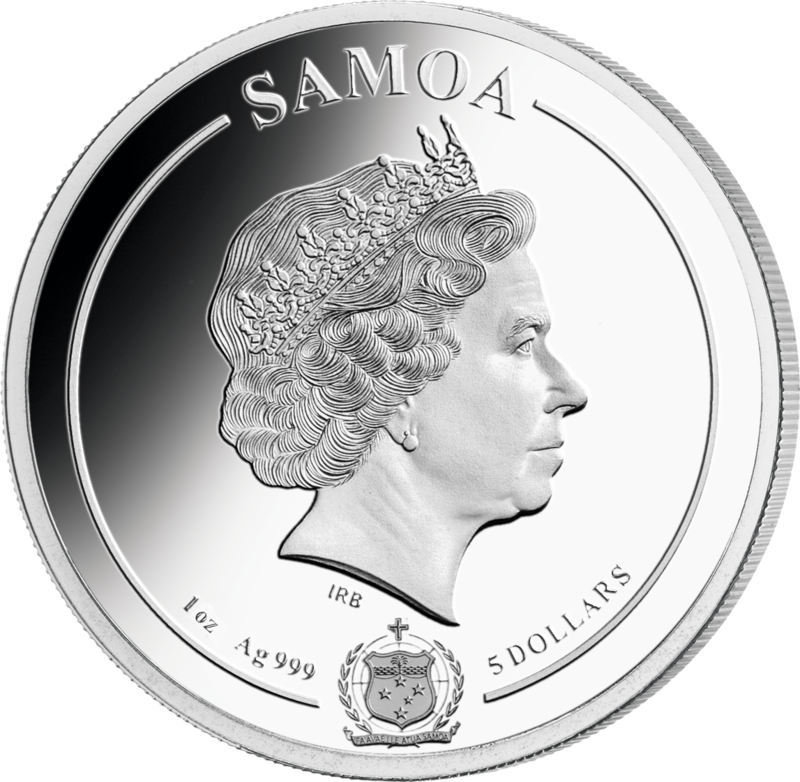 Special feature: The rose gold plated "Diana, Princess of Wales rose"! 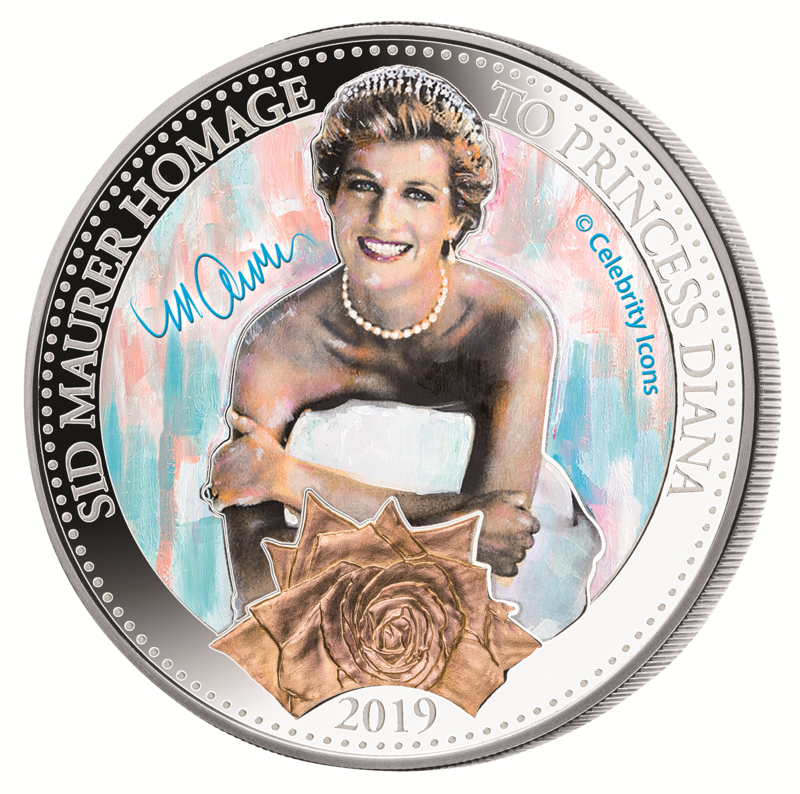 Color Application and Rose Gold Plating on the coin perfectly brings out the stylized Celebrity Icons© portrait by Sid Maurer honoring Lady Di!